Wolves Athletics Club members Dylan Zambonelli and Dandy Keddie both topped the field in the 5.5 km distance, while fellow Swan City runner Landon Dunbar was first in the 11km distance. Lynn Bask was best among the female runners in the 11 km distance. 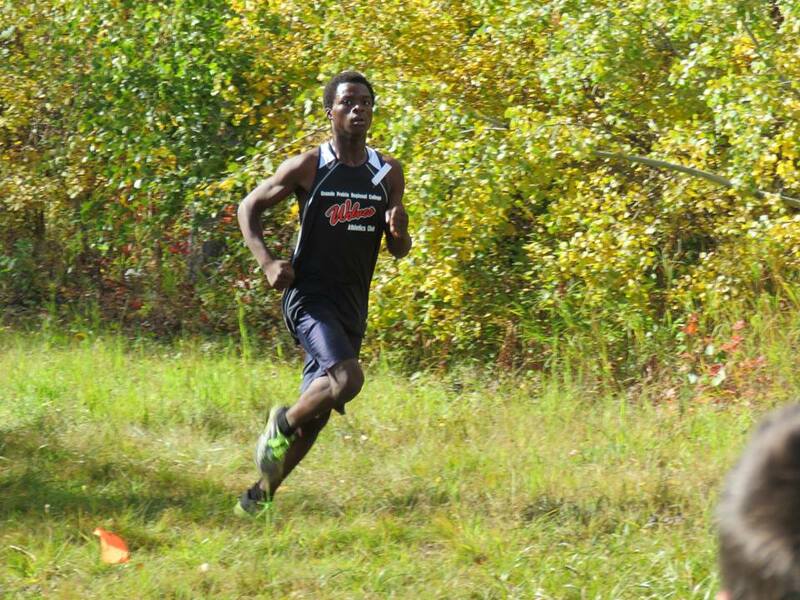 The Summer’s End Races were race #1 in the 2013 Wolves Cross Country Series. 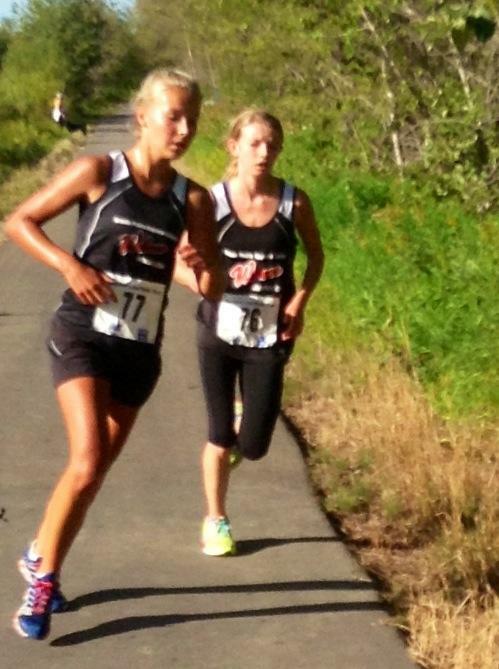 Race #2, the DGLW Trail races, go this Sunday, September 1 at the Wapiti Nordic Ski Trails. Registration deadline is August 30. Register at Zone 4.